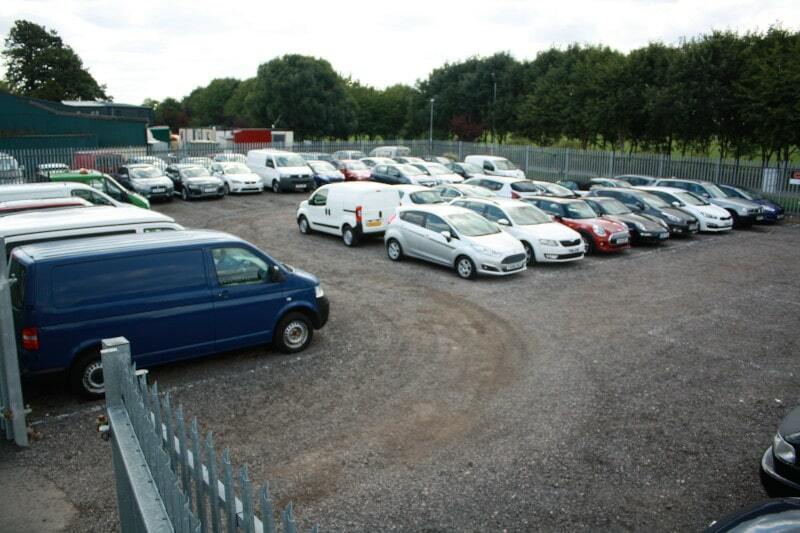 Our site accommodates your every need, from domestic storage to commercial units. 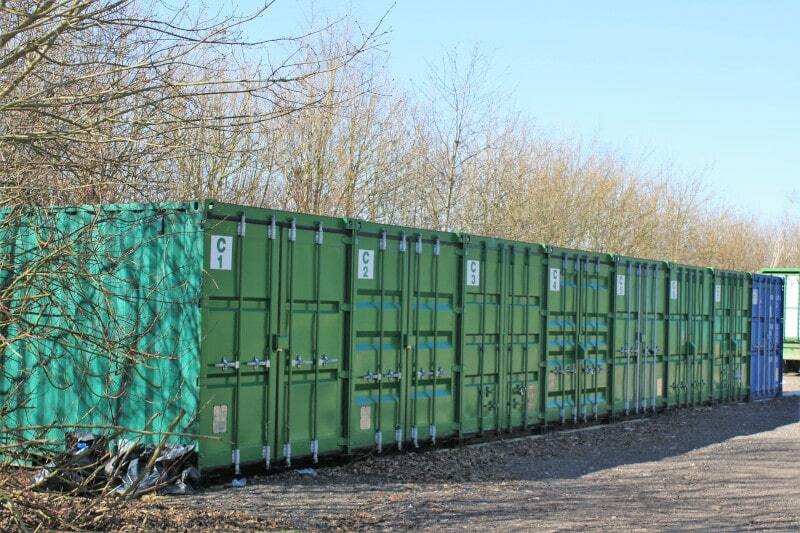 On offer here at Elms Farm are storage containers as small as 20ft long, to industrial units up to 1000 square feet. Accessible for tenants 24/7 via a secure gate, you can rest assured that you’ll never be caught short with opening hours, and sleep easy safe in the knowledge that your unit is safe. For a unit to let near lutterworth, get in touch today. Tenants have 24 hour access to their units. Ideally placed in the heart of Leicestershire. Situated next to a working farm. Find the perfect way to excel your business. The best rates in the local area. Short and long-term leases to suit your individual need. 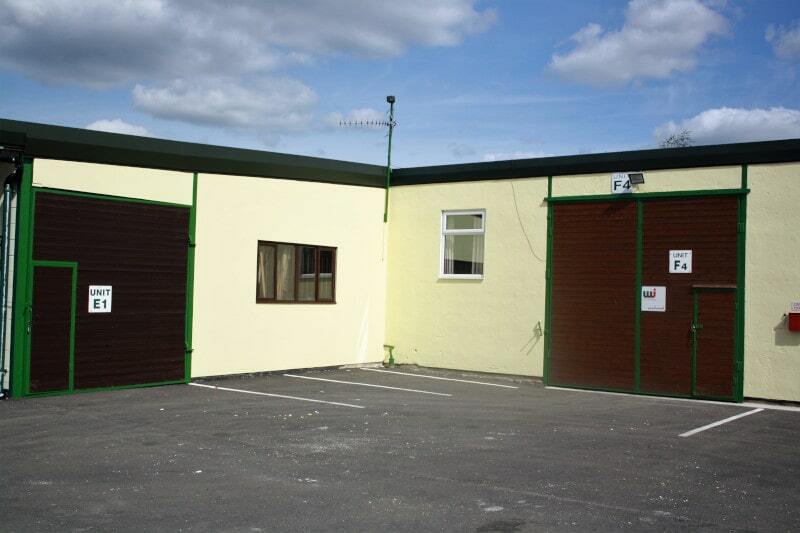 Storage, Industrial Units and Office spaces available. Our 20 -40 ft storage containers are perfect for many situations. For small workspaces or storage fit for a hobby, we can look after all of your storage requirements. 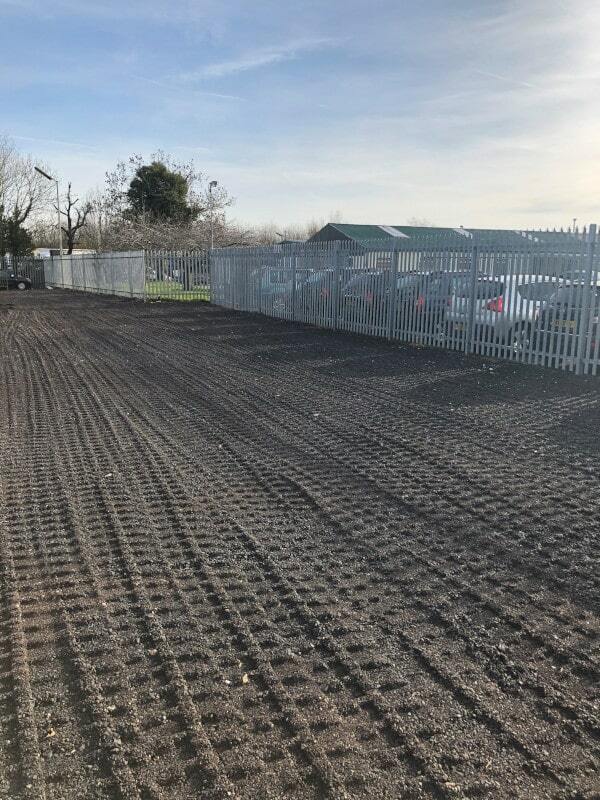 At Elms Farm, we understand that everyone has their own unique requirements, which is why we offer both short-term (minimum of one month) and long-term hire periods to provide you with a convenient and flexible solution. Call our office on 01455 552334 to find out more about industrial units to let near lutterworth. Business and storage units to fit all shapes and sizes. Give us a call today! 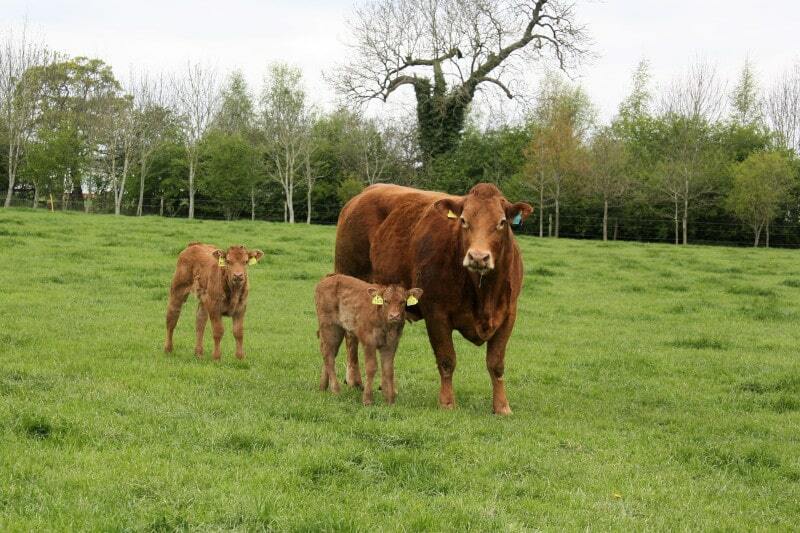 If you require any further information, our friendly team are always more than willing to help. Call us today to make an enquiry!